SIZE – 4x6 inch. SIZE – 5x7 inch. 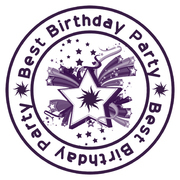 Welcome to Best Birthday Party! 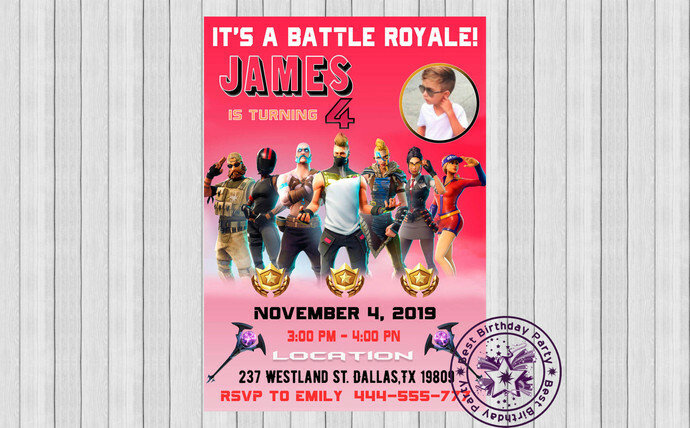 This is a Fortnite Boy Birthday invitation will be a perfect addition to celebrate your little one’s birthday! - This is a digital customizable product. - Our products are in JPG format and can not be edited. - The final file will send by email. This listing is for a PERSONALIZED DIGITAL FILE ONLY. 1. Purchase listing. Select from drop down menu SIZE. Add the item to your cart. Please check your spelling and punctuation. 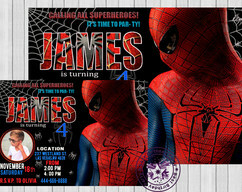 I will paste the wording you provide to ensure it's accuracy so please be sure and submit the wording exactly as you'd like it to view on the invitation. 3. I’ll send your personalized files in High Resolution JPEG format (300dpi resolution) to the e-mail address you have on your Zibbet account within 24 hours (in some cases within 48 hours) from providing all information. From there you can easily download the file(s) to your computer or flash drive and print as many copies as you'd like from home or from your local or online photo lab for personal use. 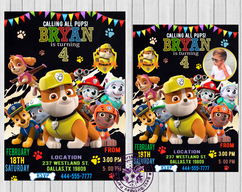 The client can print the file as often as you wish, but please design is for PERSONAL use only. It is not permitted commercial use, file sharing or resell design. Thank you! Or better yet – go green and email your invites! Bid only if you are sure to make the purchase. 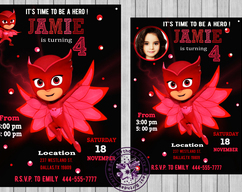 Please note that you are paying for a creative service and the time spent designing. This item is not a licensed product; all character images used are free and not being sold. 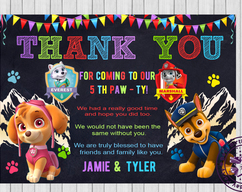 We DO NOT SELL or claim ownership over the character clipart or graphics; they belong to their respective copyright holders. Items purchased are for one-time personal use only and are not to be re-sold for any reason.